Third Saturday in the month of October is celebrated as Sweetest Day and it a day of celebration in Mid west United States along with some parts of North East United States. 20th October Sweetest Day 2018 will be a day to romantically express love in United States of America this year. 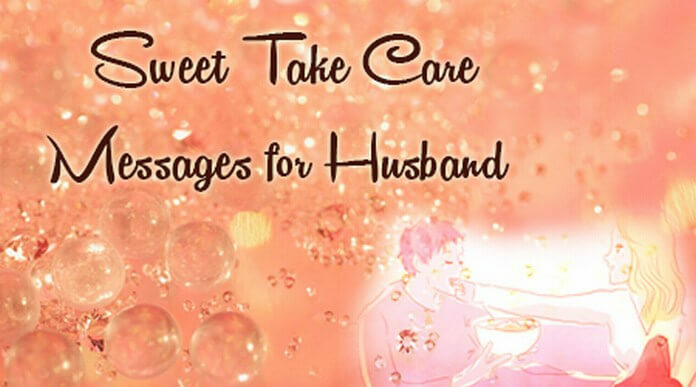 It is the time to send love text messages for him to make him smile and share what your heart feels for them. Happy Sweetest Day card messages are the best way to give your feelings words. 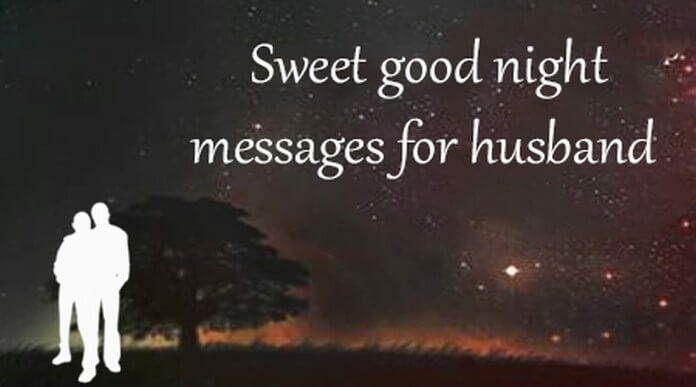 Send her the text messages to make her fall in love along with hot romantic text messages that will make him skip his heart beat. 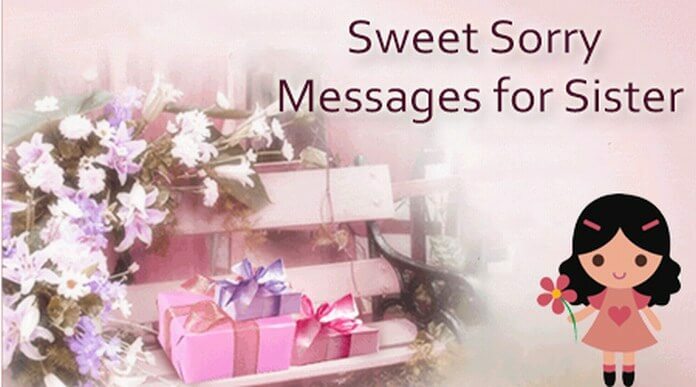 An adorable collection of Sweetest Day messages texts. 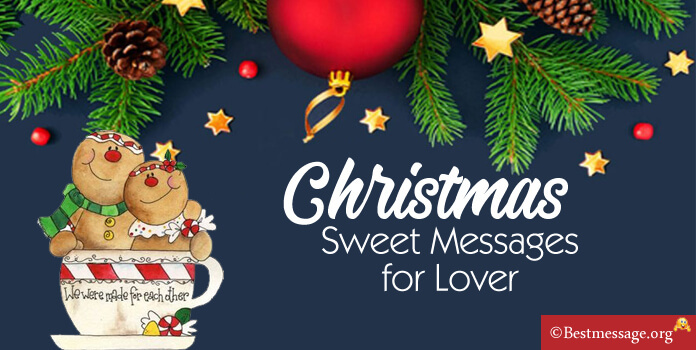 Share the best of Sweetest I Love You greeting messages, romantic love messages for her and him to share on WhatsApp and Facebook and express your feelings. 1. The only person who matters to me the most is the one whom I am writing this message…. On Sweetest Day, I want to tell you that you are the one makes my heart melt, makes my pulse go crazy…. Love you!!! 2. Whenever I look at you, I feel I am the most fortunate one because you are my sunshine, you are my rainbow and you are the love of my life…. Sending you lots of love and best wishes on Sweetest Day. 3. On Sweetest Day, I want to wish the sweetest person on this earth a beautiful day…. Without you, my life would never be the same…. Without you, I will not be complete…. Love you!!! 4. You walked into my life and stole my heart…. Now my heart belongs to you and you belong to me forever and ever….. Sending you all my love on Sweetest Day because I love you the most. 5. When I close my eyes I see you and I wish that whenever I open my eyes for the rest of my life, I see you in front of me…. Happy Sweetest Day to the girl who rules my heart and my life. 6. Suddenly life has become so much more beautiful and colourful…. You are the reason I find myself as the happiest man in this world…. Love you lots and Happy Sweetest Day to you my darling. 7. God has been very kind to me because he has gifted me with the most amazing friend…. 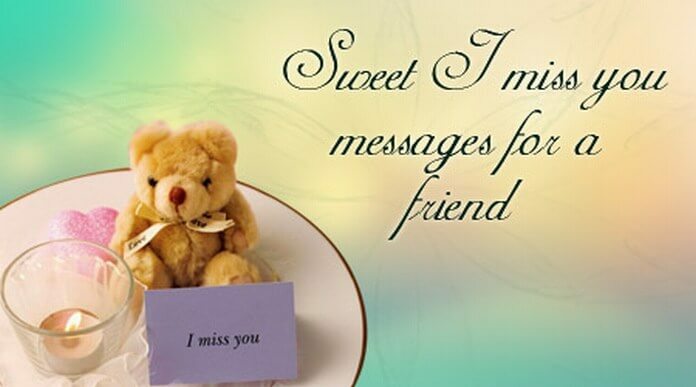 I love you and I will always stand by you….. Sending you best wishes on Sweetest Day. 8. 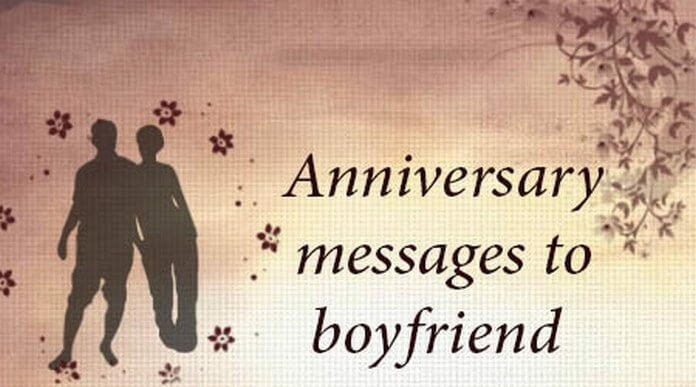 To me Sweetest Day is all about wishing the sweetest person in this world….. The person who is my best friend…. The person who is my secret box….. I love you to the moon and back!!! 9. Friends are better than lovers because they never break your heart and they never leave you when you need them….. Happy Sweetest Day to one such friend who is truly the best of all. 10. Sweetest Day is the most special time of the year as it is the time to bring happiness and smiles into the lives of people close to my heart… just the way you bring joy to me every day. Sending you warmest wishes on Sweetest Day wrapped with love and affection!!! 11. Dear wife…special wishes for you on Sweetest Day as you are the sweetest person in my life and you are the one who adds sweetness to it… Just wanted to thank you for making me feel so special… Wishing you a very Happy Sweetest Day full of joy and smiles my dear. 12. For the wonderful son…. From a little naughty boy to a responsible man… I feel so proud when I see your achievements and your success…. You have always been an amazing son and you will for sure make an awesome husband and father. Wishing you a very Happy Sweetest Day! 13. For the best parents in the world… I feel blessed to be born to the two lovely people who have always showered me with unconditional love and care…. Who have always been there for me in good and bad…. Thanks for all the love… Wishing you a warm and Happy Sweetest Day. 14. To my loving wife on the Sweetest Day… you are the most wonderful wife in the world because you make me the happiest man with your love, care and concern…. No words in the world can express my love and feelings for you…. Warmest wishes to you on this special day my love. 15. Dearest daughter, I wish that your life is filled with happiness, sunshine, positivity and lots of fun… I wish you achieve all your dreams and be blessed as you are the most wonderful daughter and an amazing person. I am proud of you and I wish you Happy Sweetest Day my little girl. 16. Happy sweetest day to my loving and caring husband. You are the reason for all the happy moments in my life… you are the reason for my smile and you are the reason such warm memories I have…. Wishing you a very Happy Sweetest Day with lots of love and hugs!!! 17. Dad, thank you for everything… for listening, for mentoring, for understanding, for supporting, for caring, for loving, for allowing me to be me… for being the best dad in the world…. Thanks for all the smiles you brought into my life. Best wishes Sweetest Day to the sweetest Dad. 18. From childhood fights to adult issues, from homework to projects, from parties to bunks…. We have had the craziest times together…. You are the most special friend to me for life and I wish you loads of happiness and success in your life as we celebrate Sweetest Day. Love you!!! 19. Sending you warm wishes on Sweetest Day… just to tell you that you are the best mother… No matter how old I grow, I am always going to need your love, pamper, affection and care… and crave for food cooked by you…. You are the most special person in my life mom.